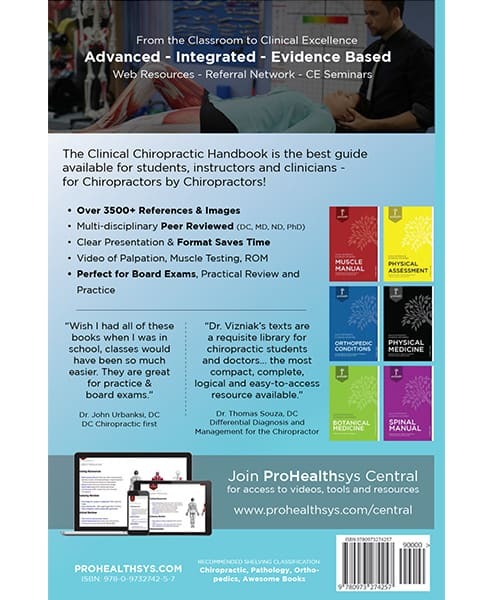 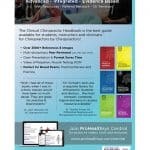 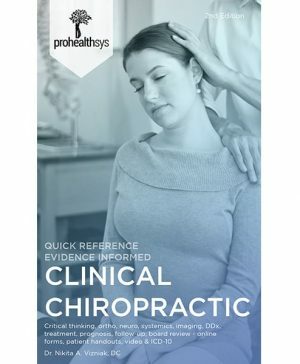 Clinical Chiropractic is the best guide available for students, instructors and clinicians – for Chiropractors by Chiropractors! 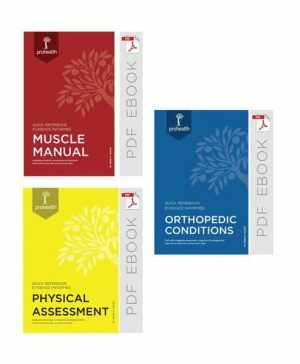 This 520 page pocket manual is packed with content you will use everyday. 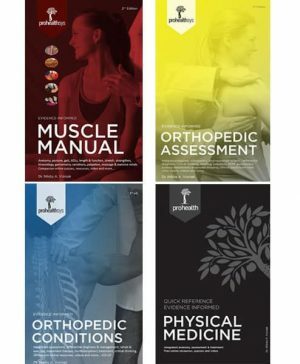 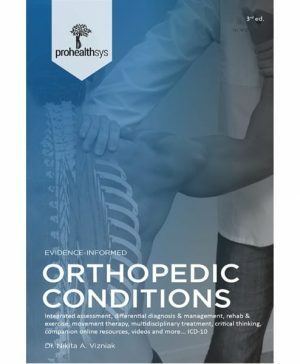 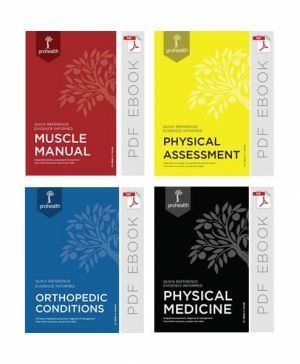 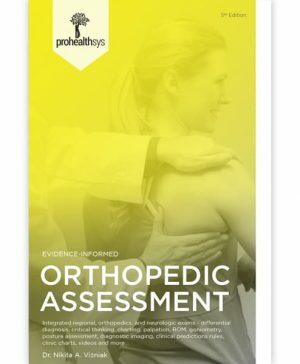 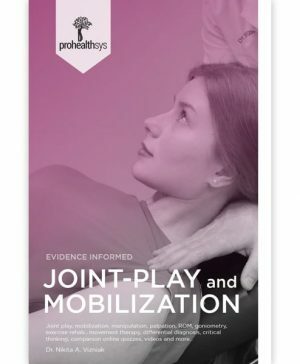 This text is the condensed version of the coil bound Orthopedic Conditions and Physical Assessment manuals with ICD codes included - small enough to pack around, perfect for board exams and clinic.